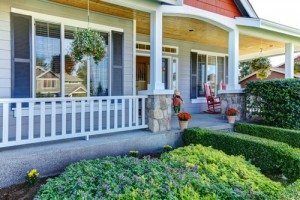 There are so many ways to improve the look of your home while increasing its value. At Pinnacle Remodeling, our exterior remodeling services do exactly that – add that extra curb appeal to your home that you’ve always dreamed of. Our team has the knowledge and design experience to help you find products that seamlessly integrates with the style and architecture your home. Give Pinnacle Remodeling a call today and let us help you make your home’s exterior beautiful.